(best lottery app www.lesjardinsdelacigaline.com) First out the gate, Patrick Prince had Travis Pike as his guest on the January 14, 2019 Goldmine Magazine Podcast. 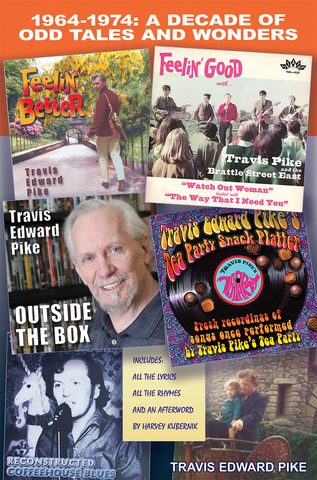 The accompanying blurb states "Travis Edward Pike comes on the Goldmine Magazine Podcast to talk about his latest book, 'A Decade of Odd Tales and Wonders.' 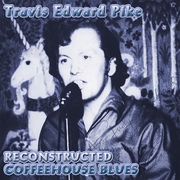 He also talks about all the music and creativity that's covered in the book, which includes full songs that we'll play from the album, 'Reconstructed Coffeehouse Blues' ('Don't You Care At All' and 'Sing a Song of Blues' ?both about the Vietnam War). It's great rock 'n' roll from a man who was there from the beginning of the '60s rock revolution." 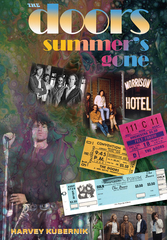 Kent Kotal's Forgotten Hits review of "1964-1974: A Decade of Odd Tales and Wonders" reports, [Travis Pike's] "recap of his life in the late '60's and early '70's ?told from an interesting perspective that you don't always see in rock biographies ?recounts numerous occasions and opportunities where he lived several 'close but no cigar' moments which keep the reader riveted ?I found it to be an enjoyable reading experience."